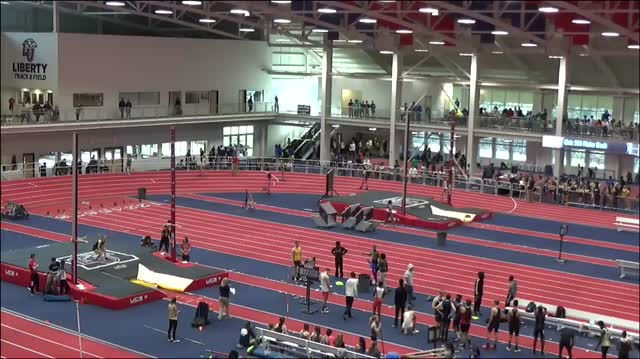 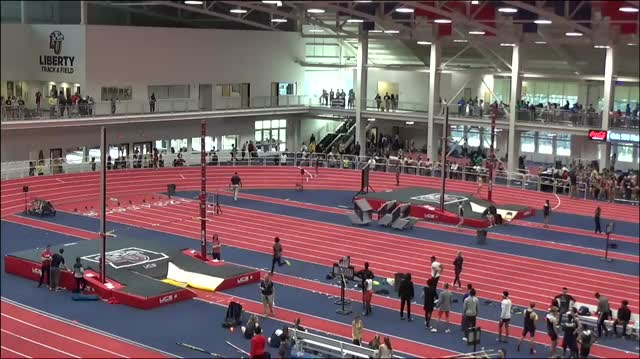 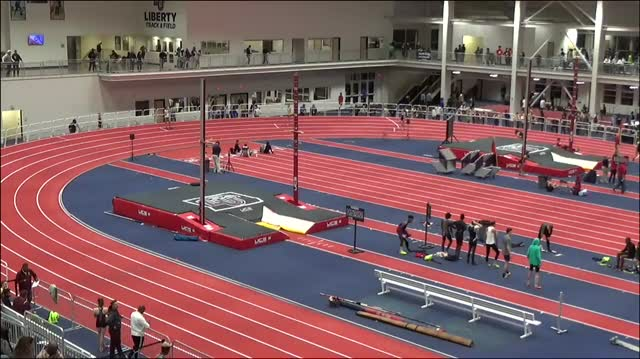 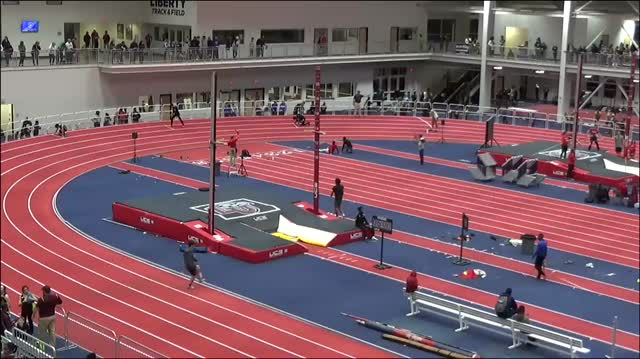 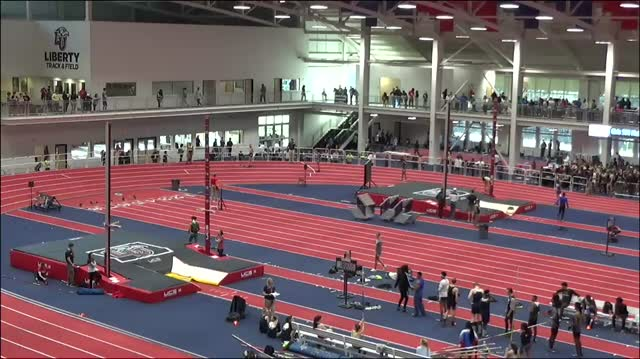 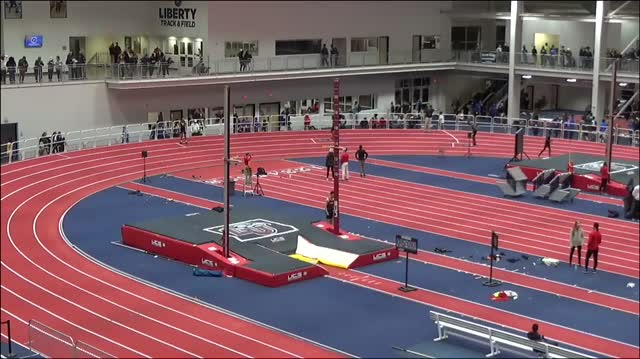 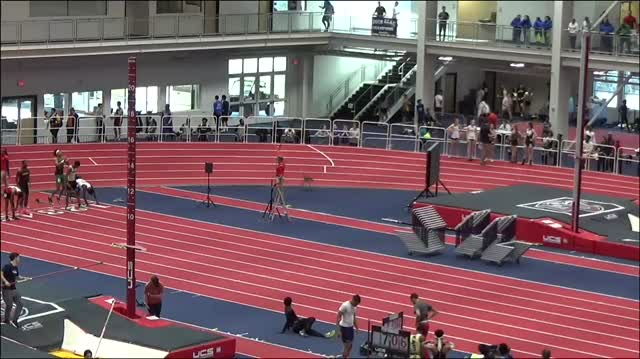 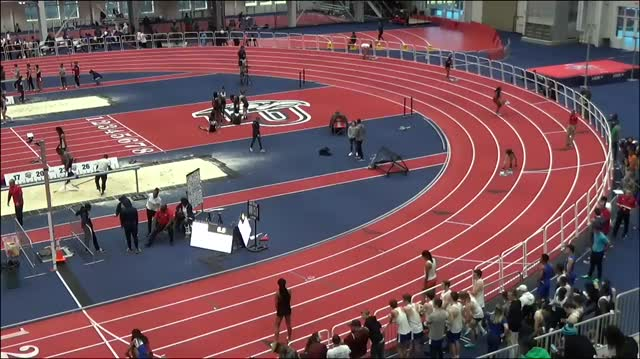 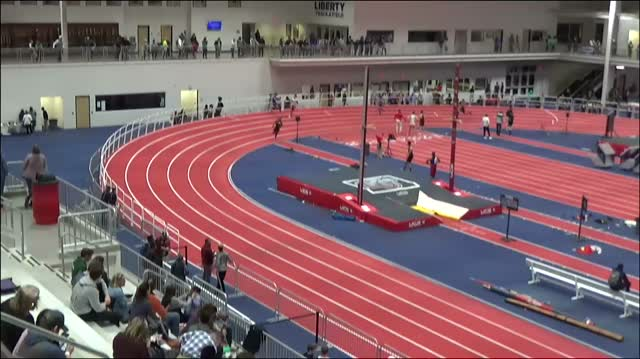 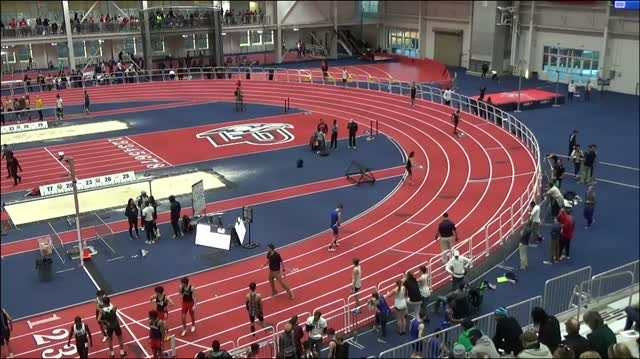 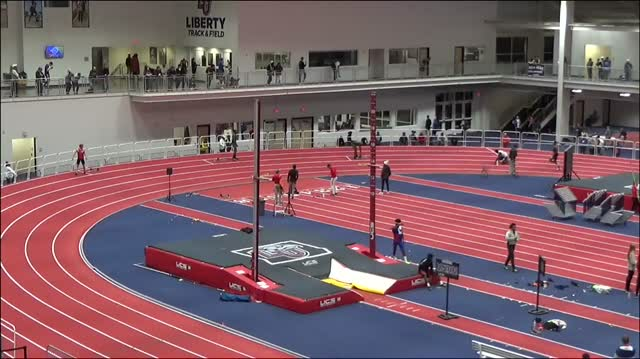 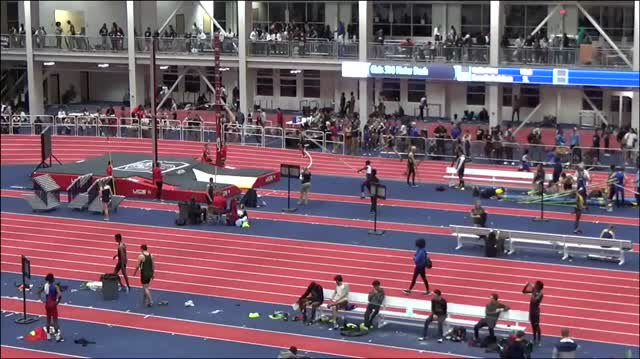 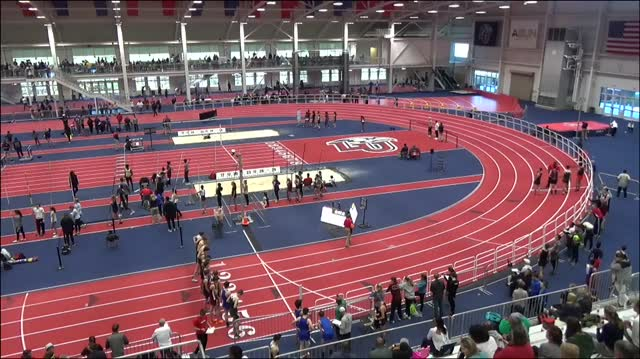 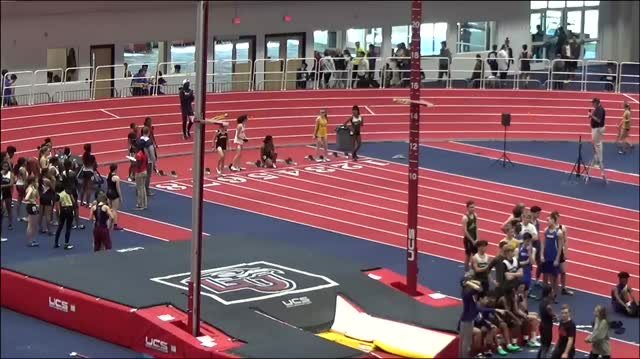 Watch all of the archived race video coverage from the 2019 Liberty Premier Invitational. 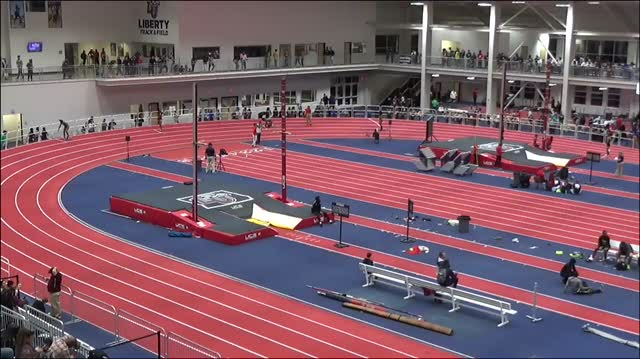 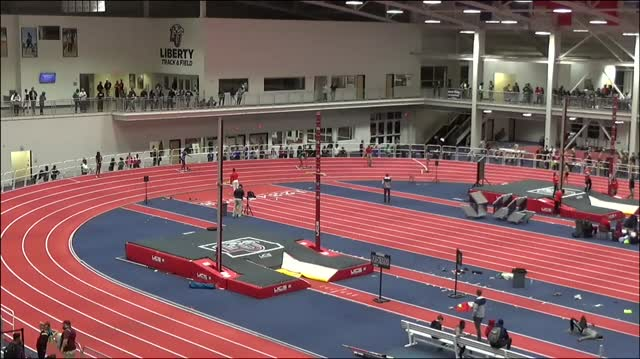 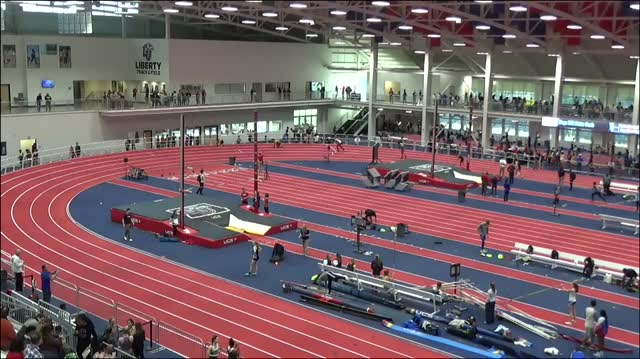 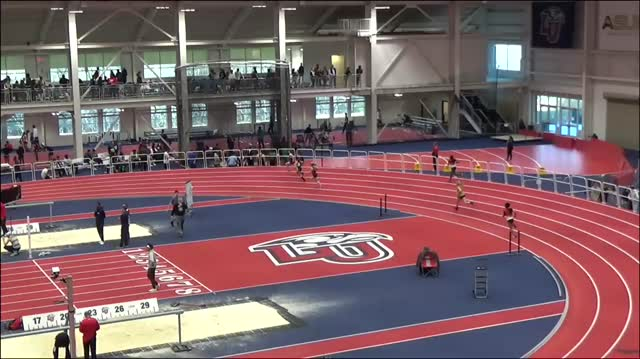 Check out entries below for Friday's Liberty Premier Invitational at Liberty University. 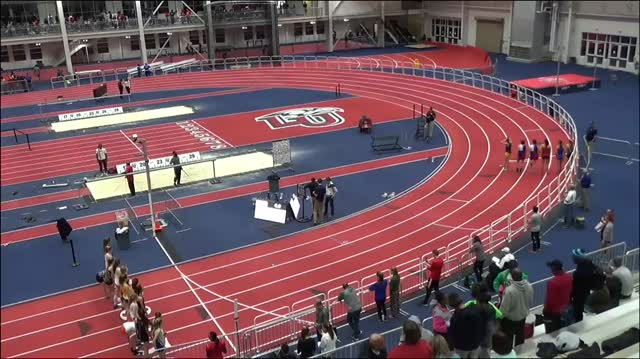 MileStat.com will be on-site with race video coverage (possibly LIVE). 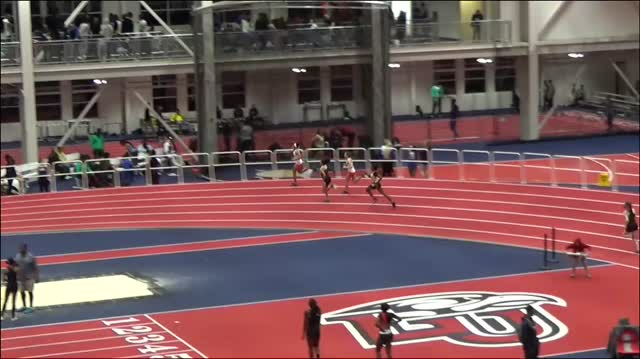 Kyna Robinson clocked a new seasons best and US#3 time winning in dominant fashion at Liberty Premier! 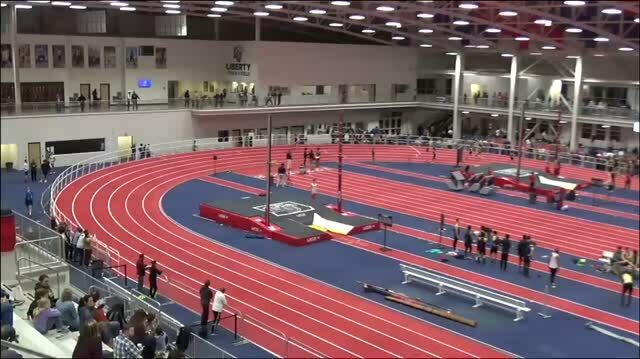 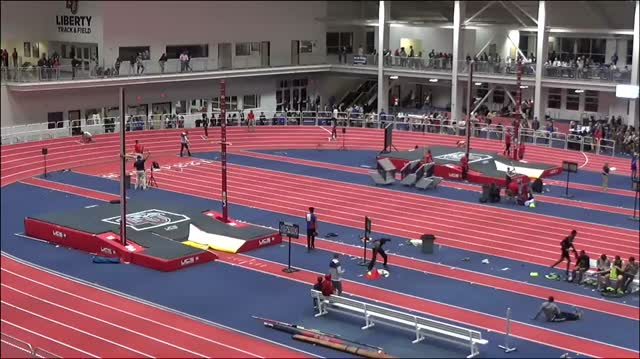 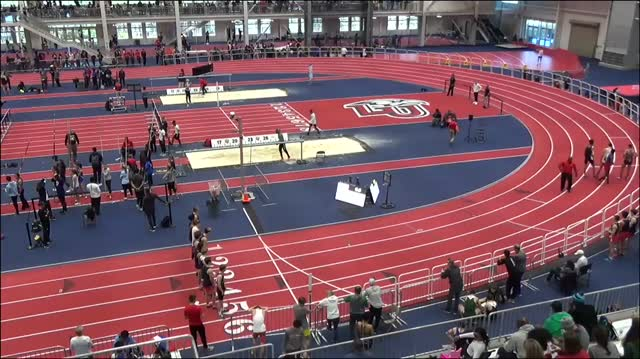 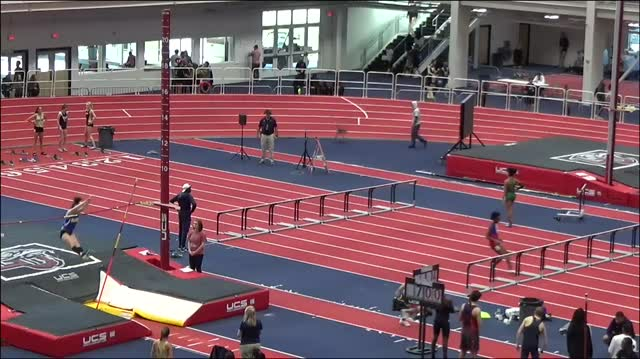 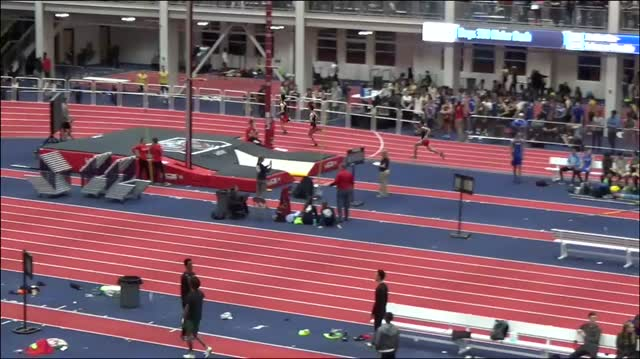 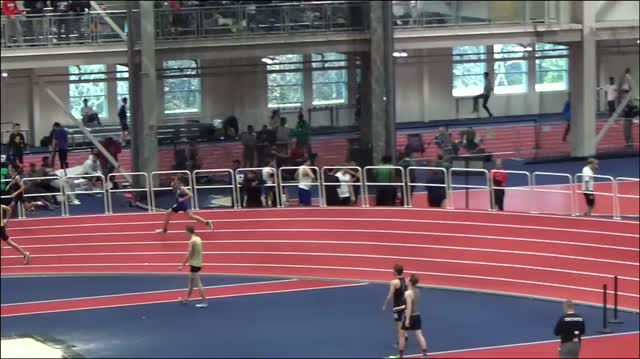 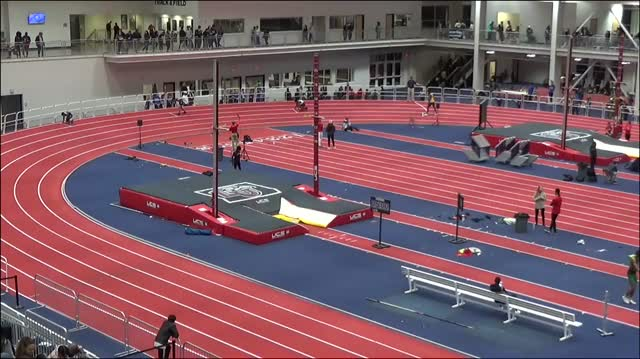 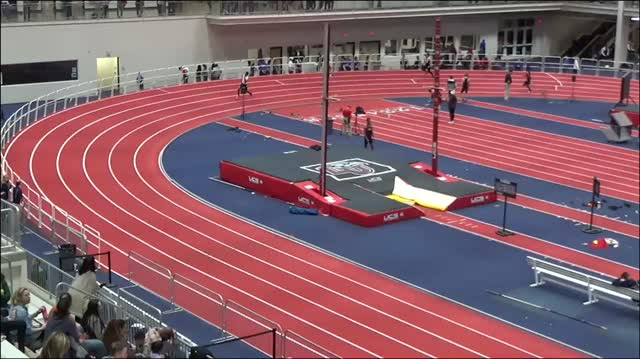 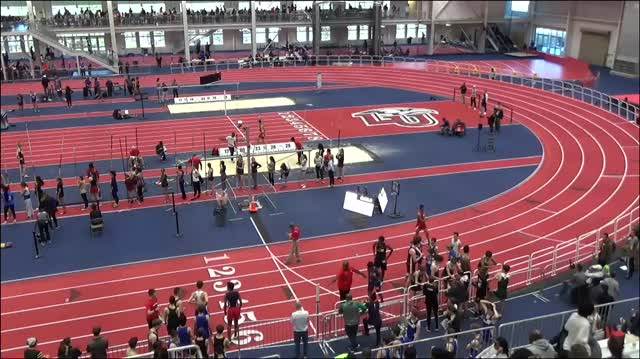 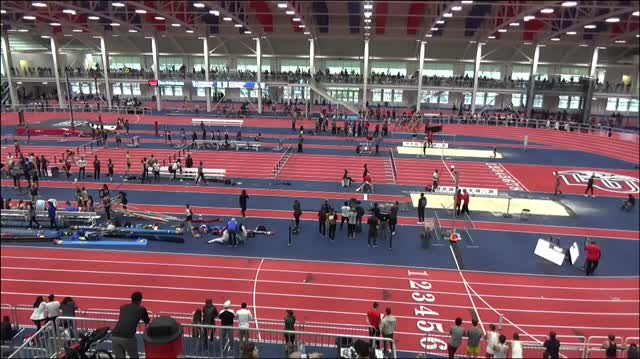 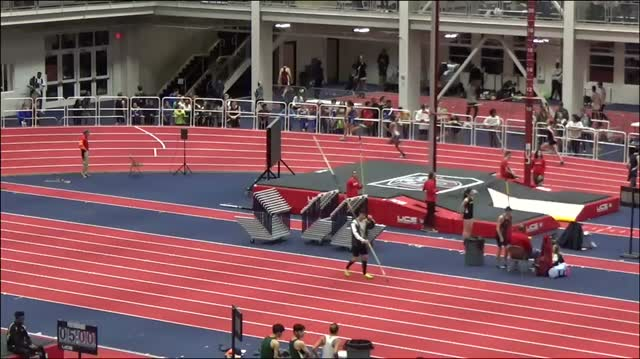 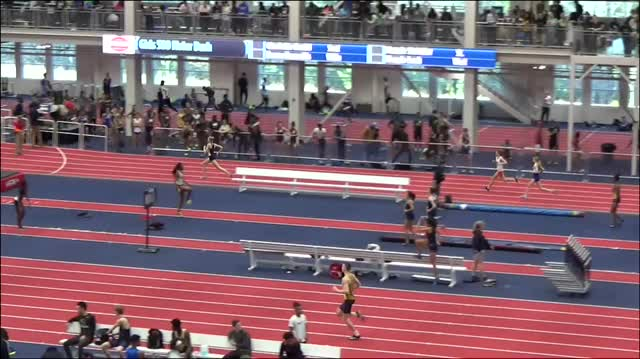 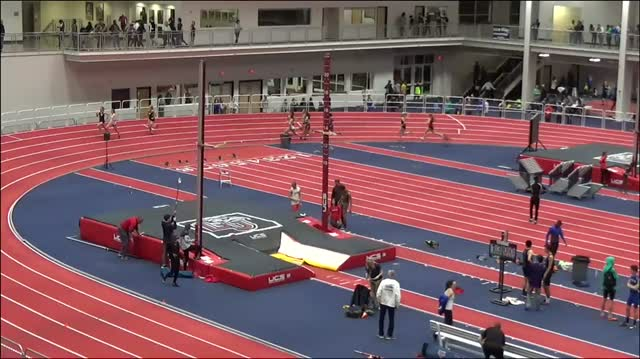 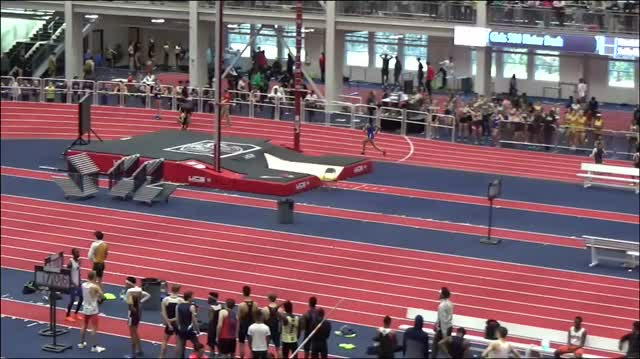 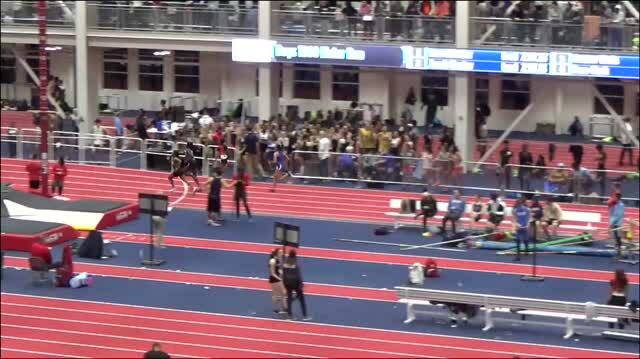 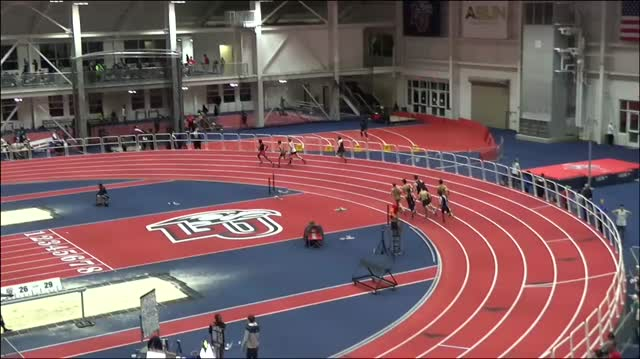 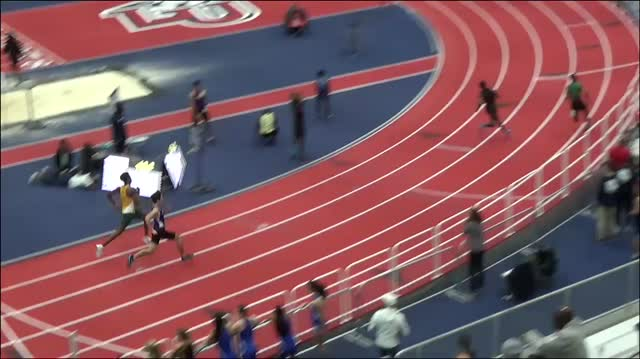 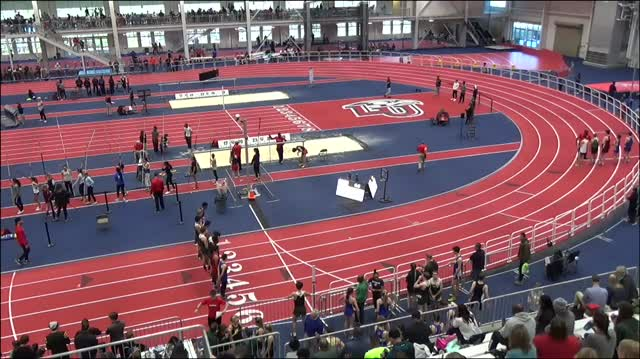 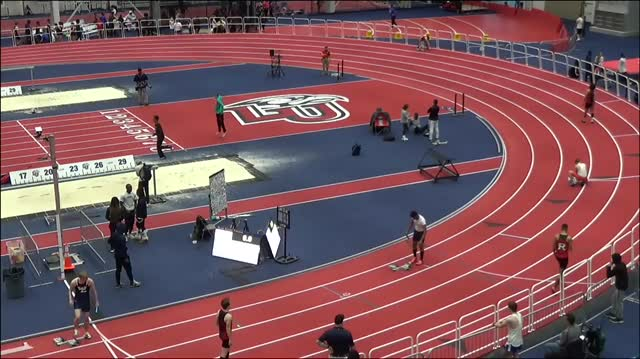 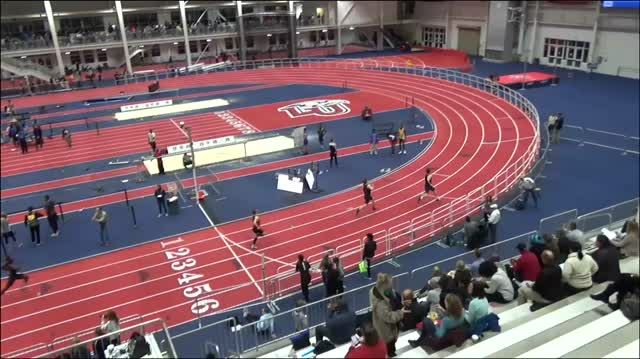 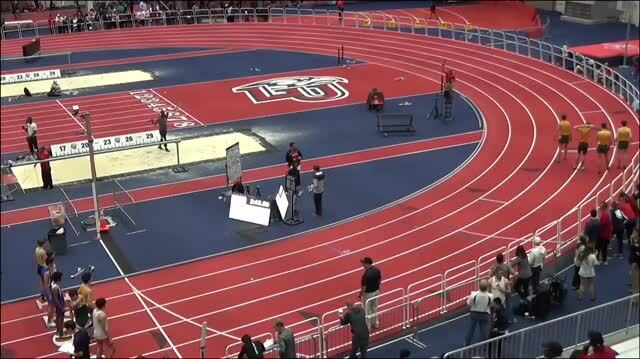 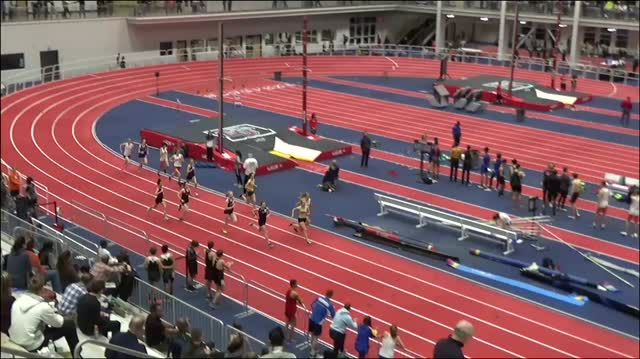 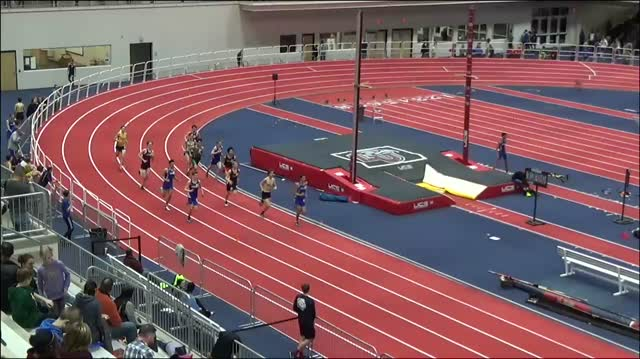 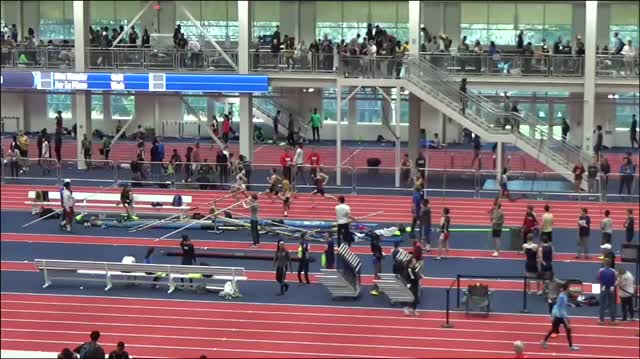 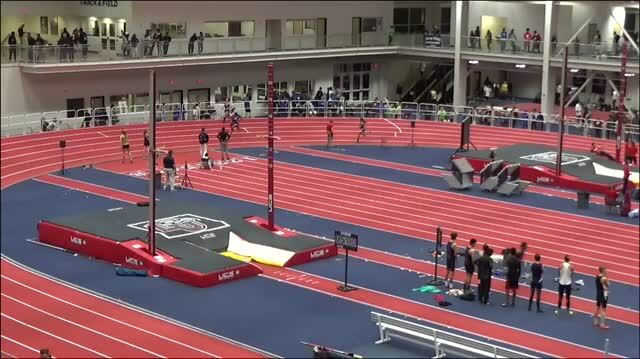 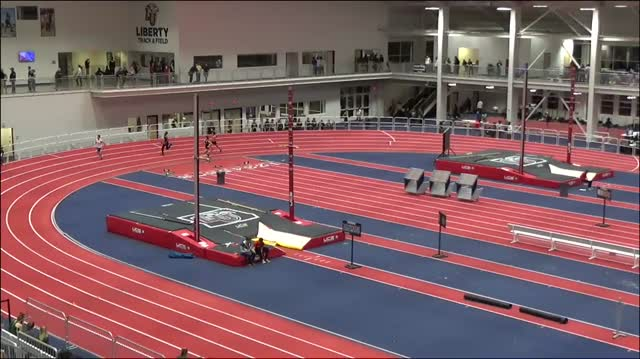 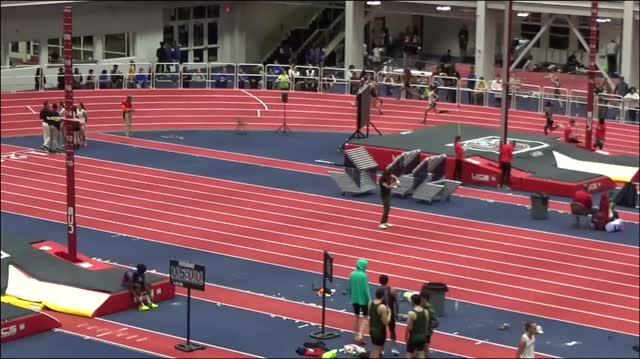 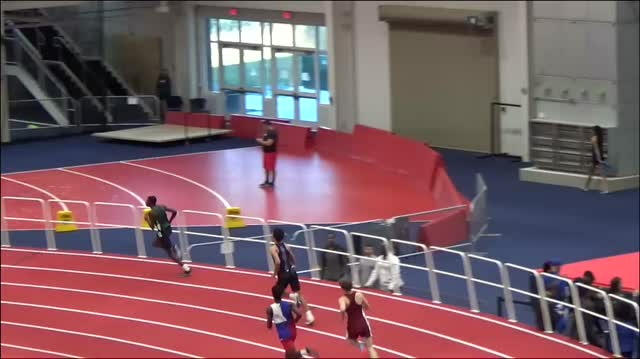 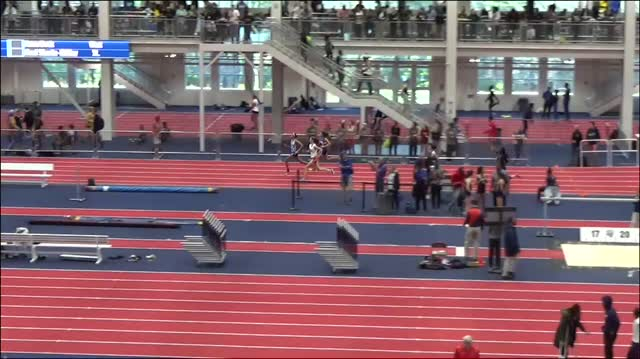 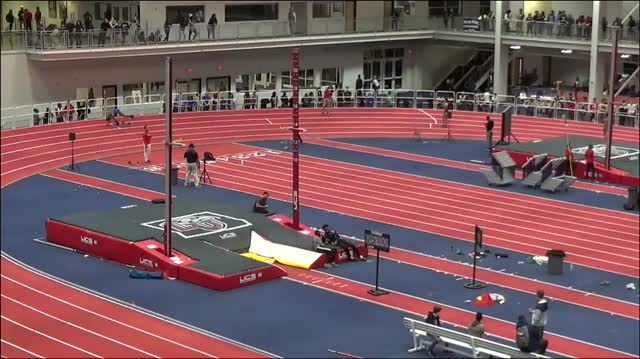 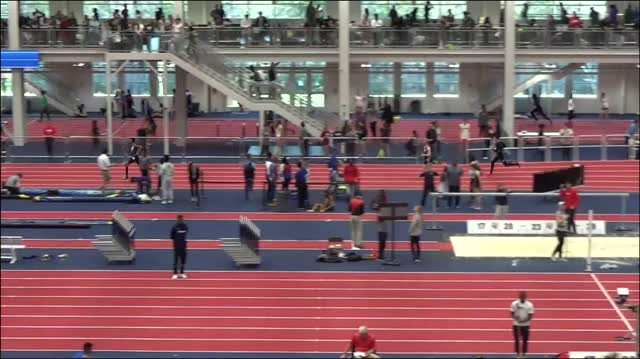 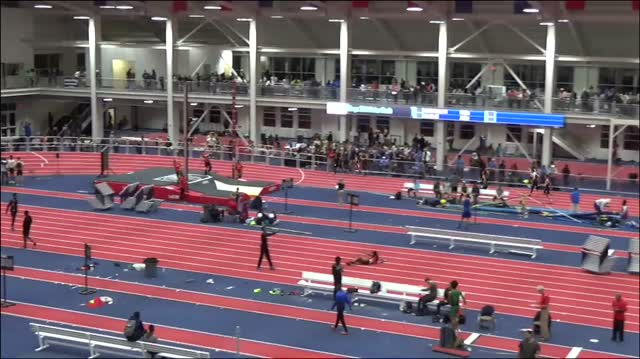 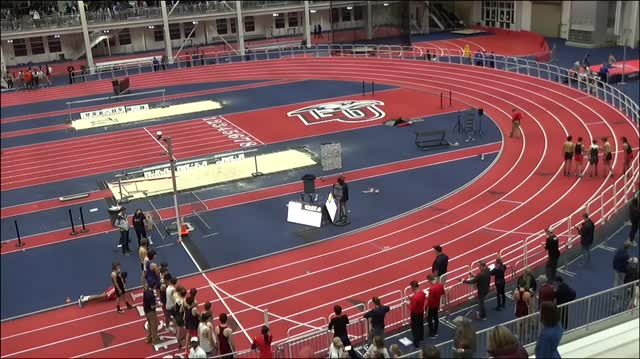 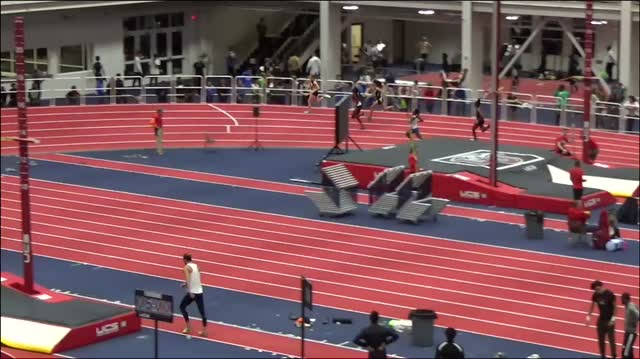 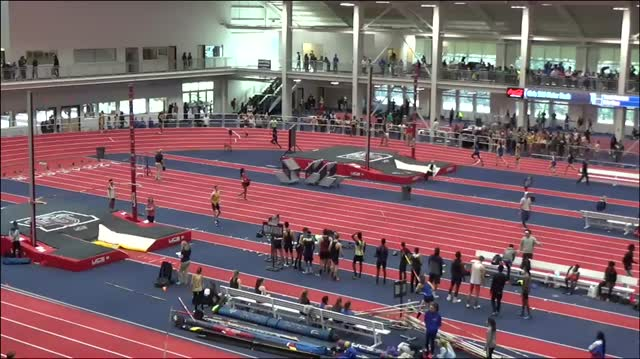 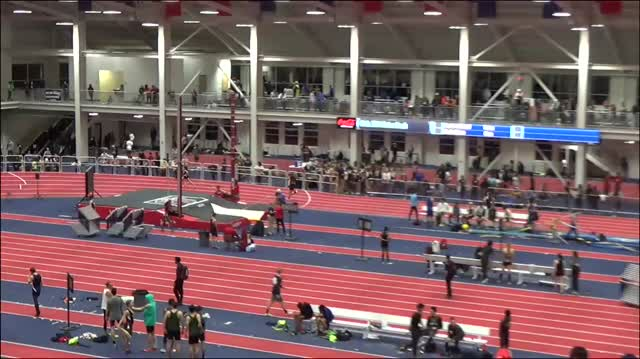 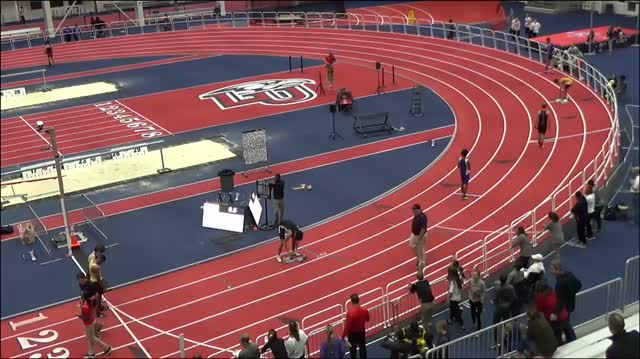 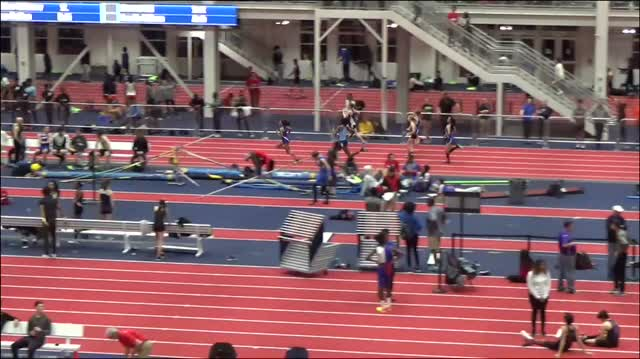 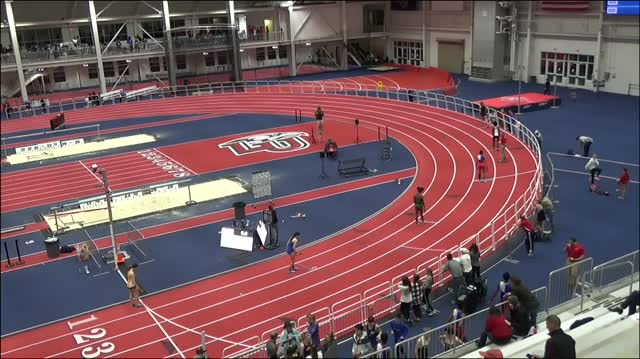 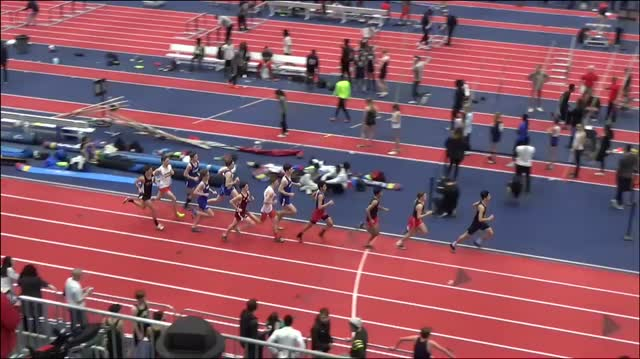 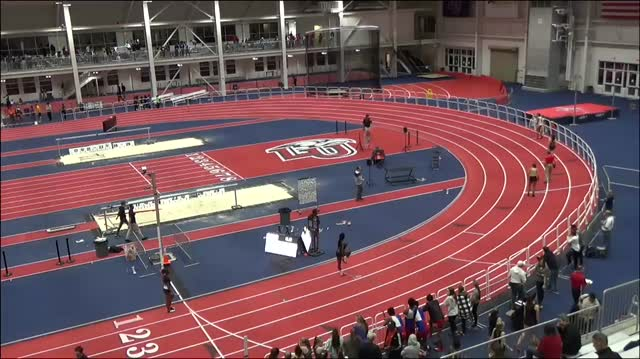 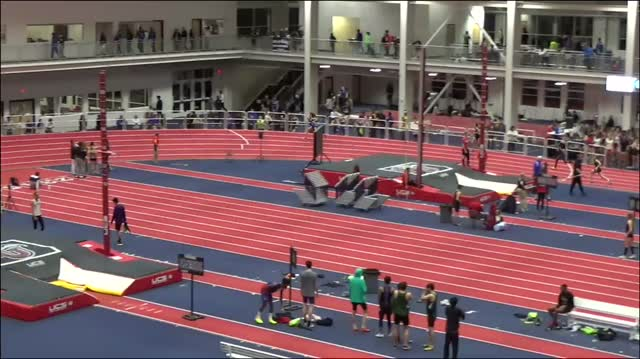 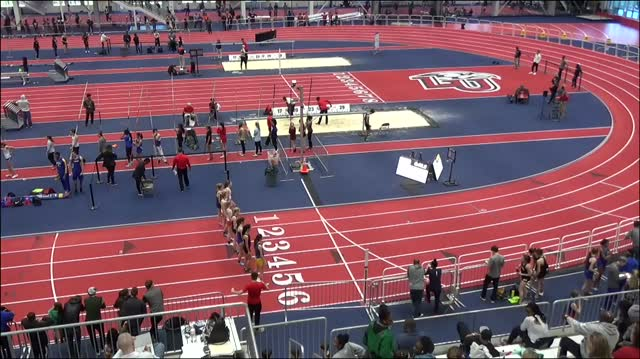 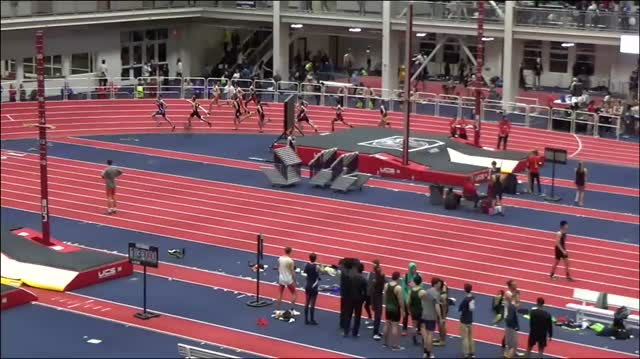 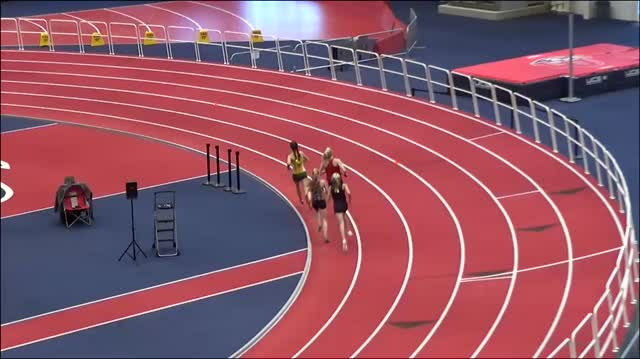 Watch this race and more from Liberty Premier Invitational. 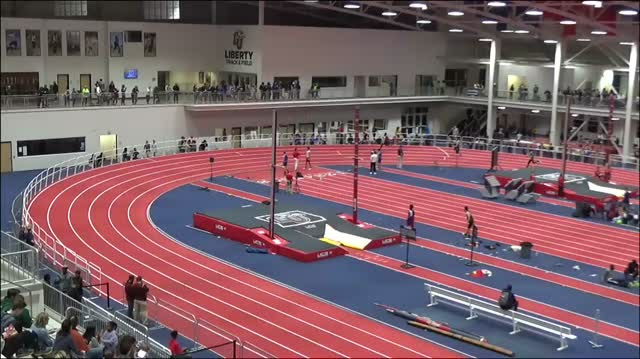 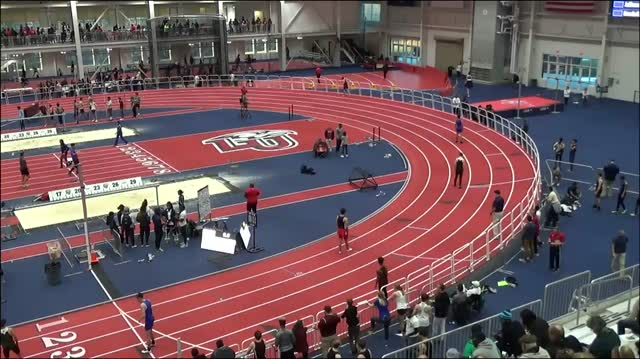 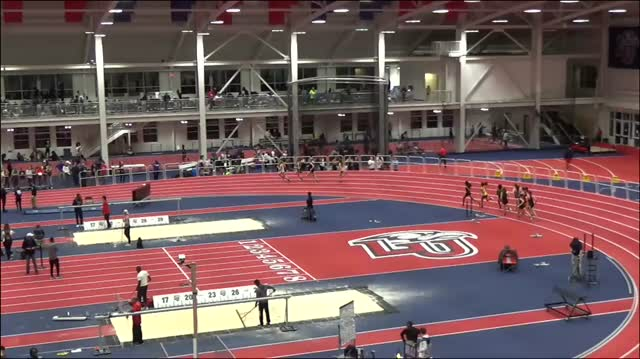 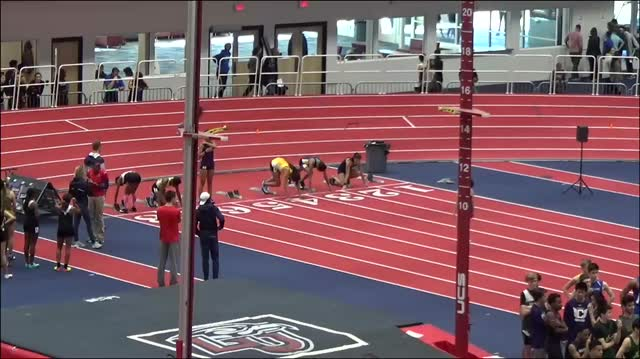 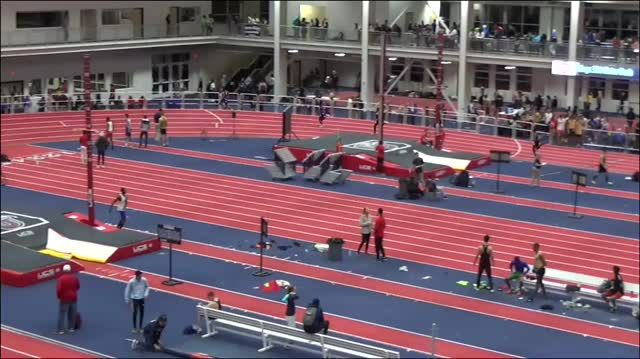 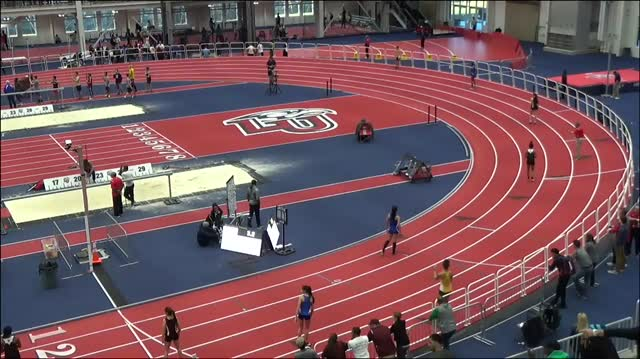 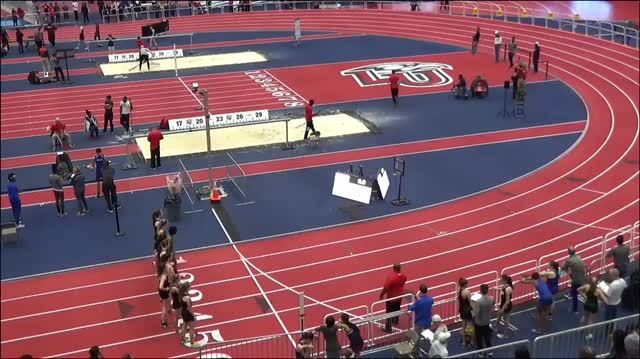 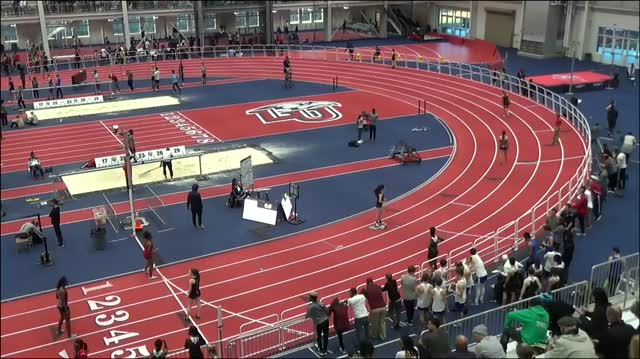 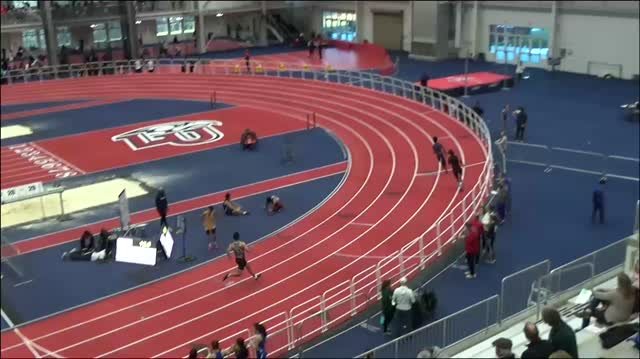 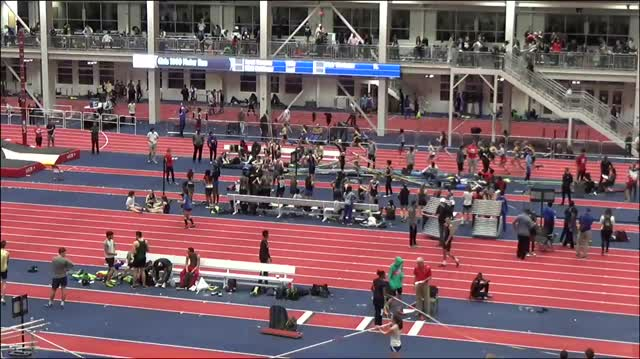 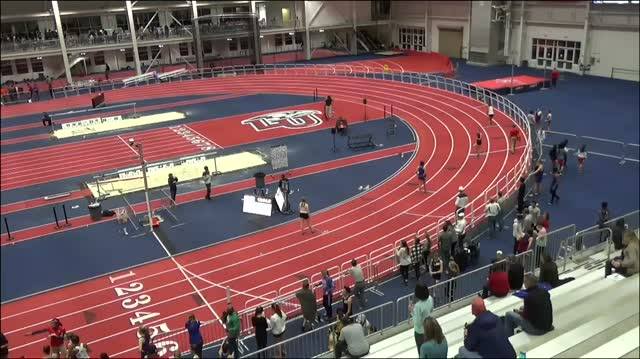 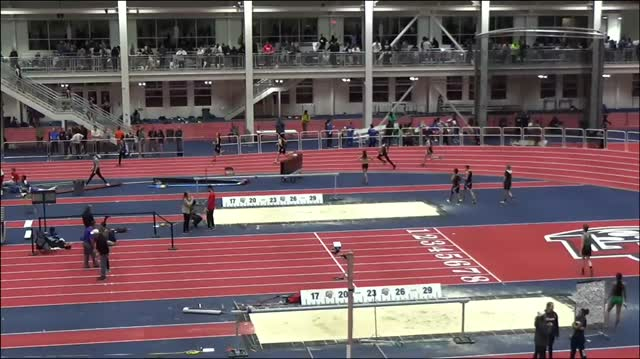 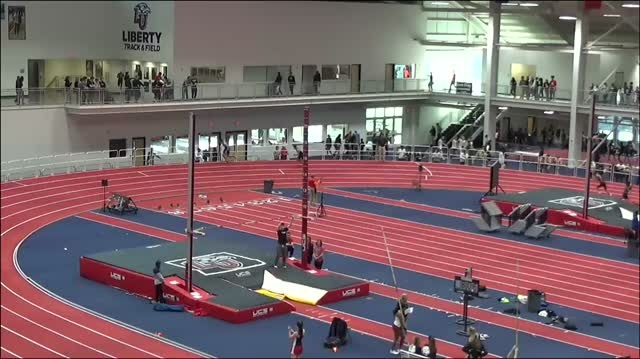 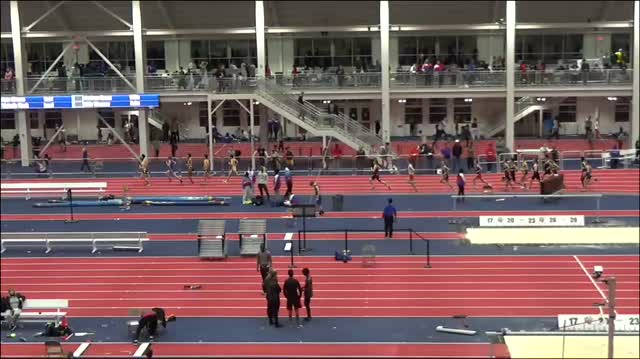 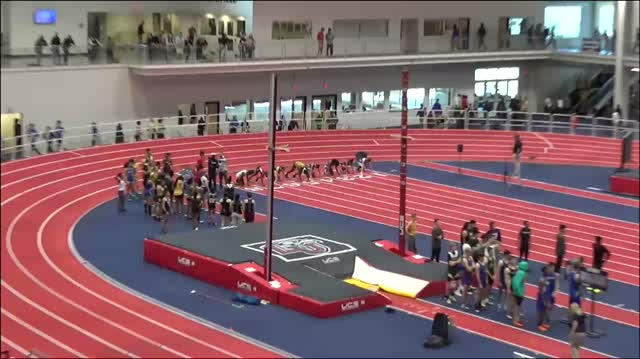 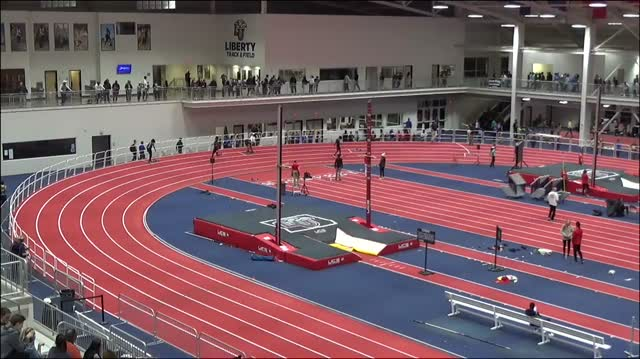 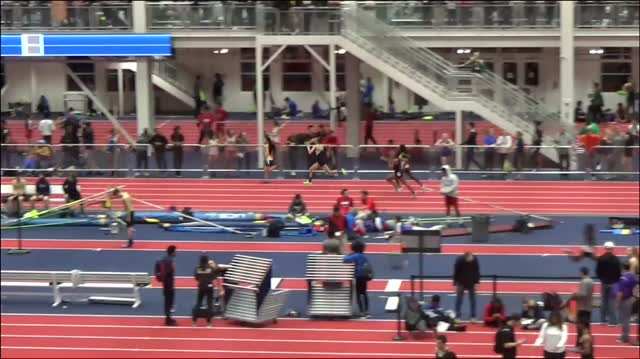 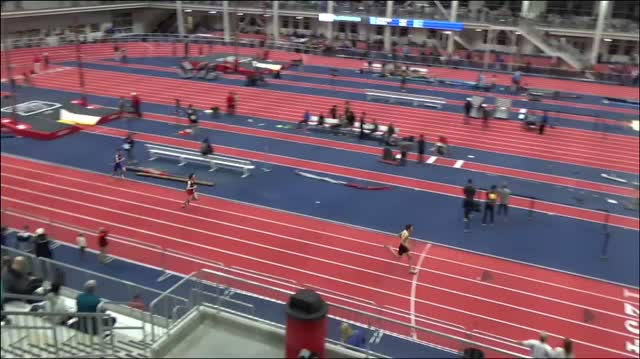 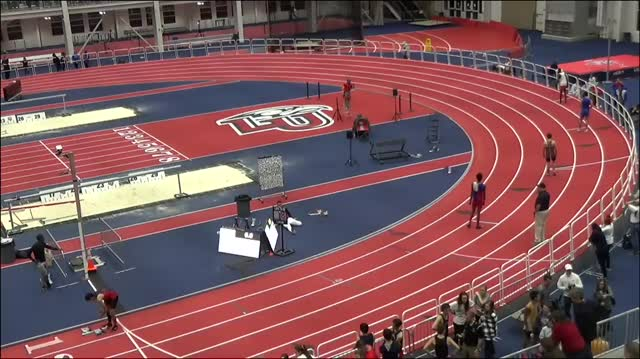 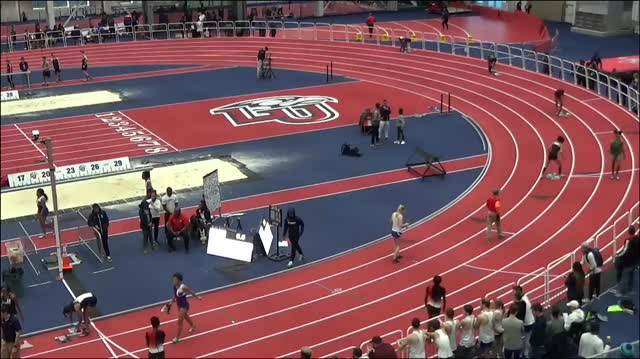 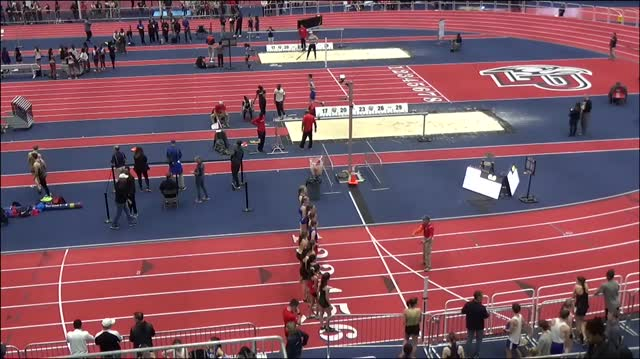 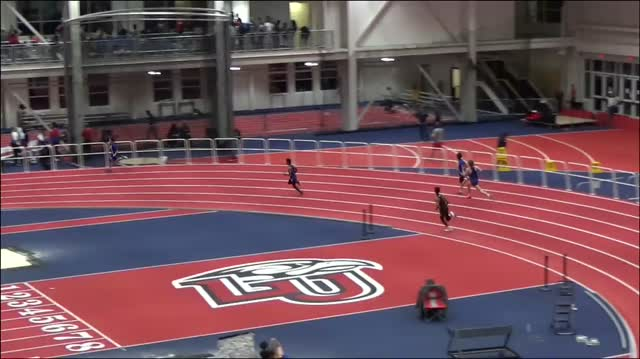 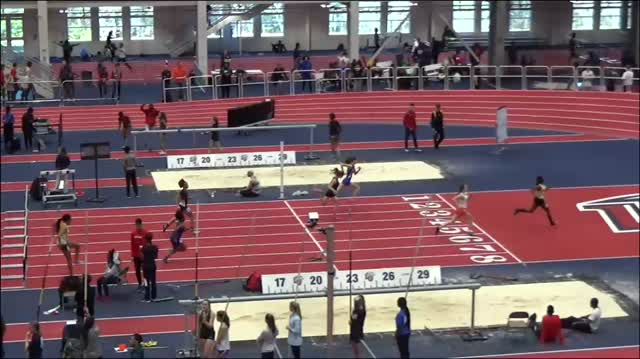 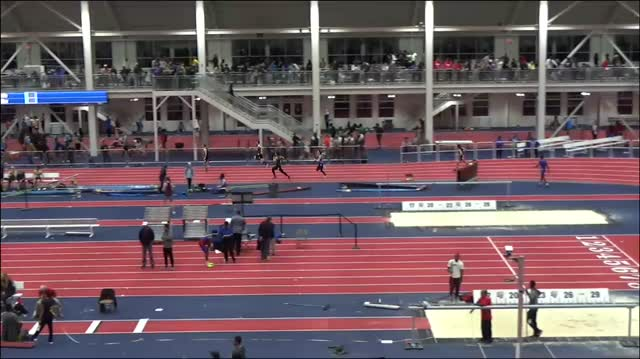 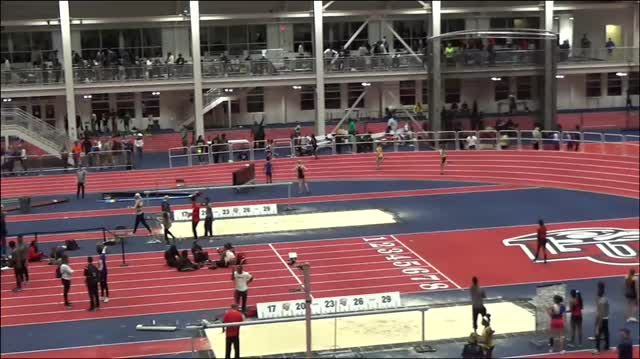 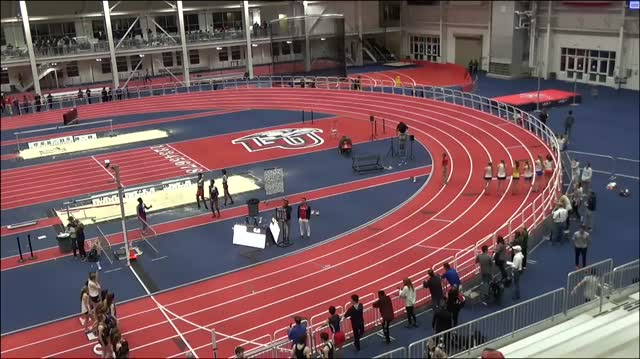 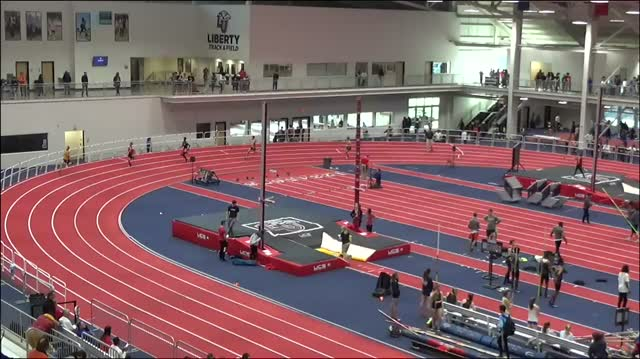 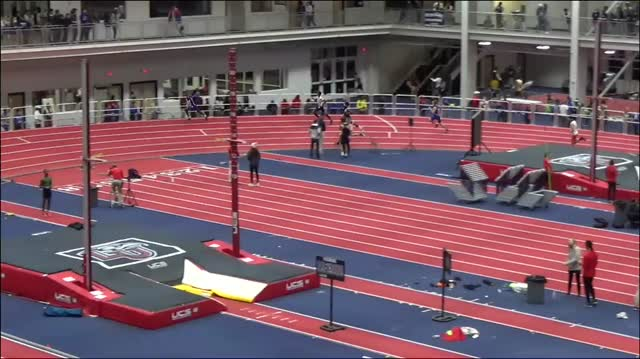 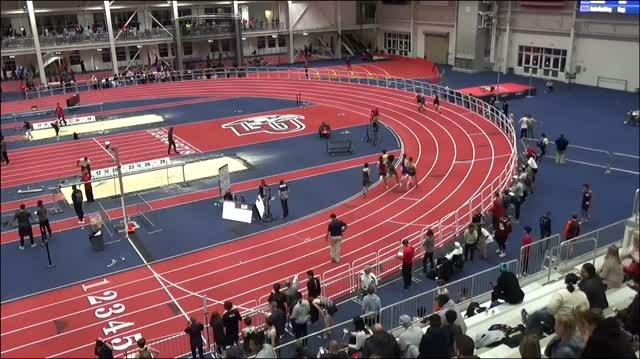 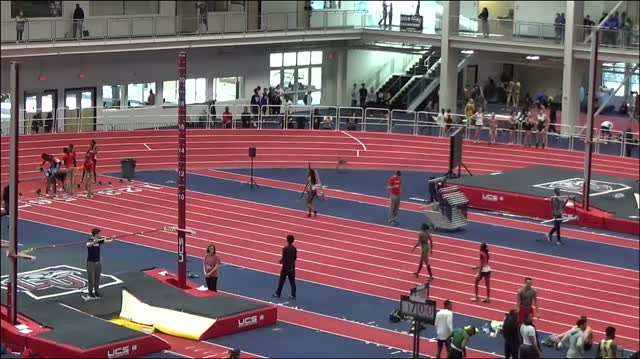 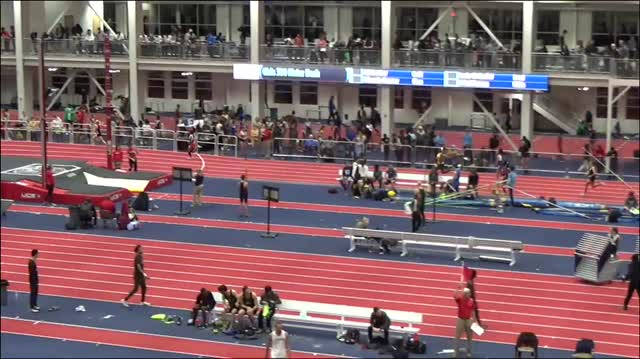 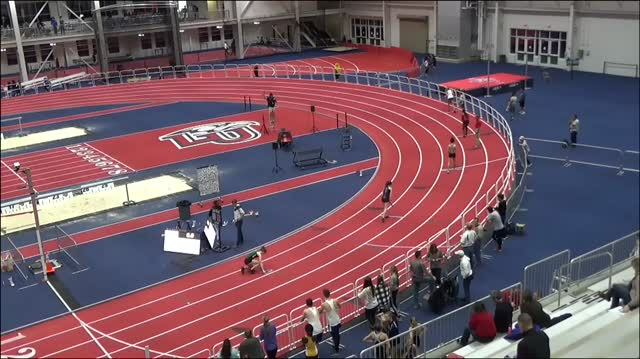 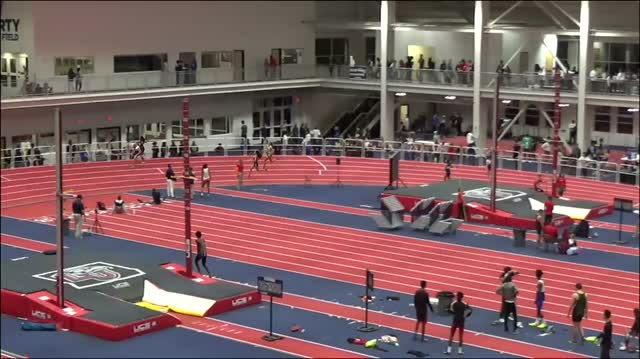 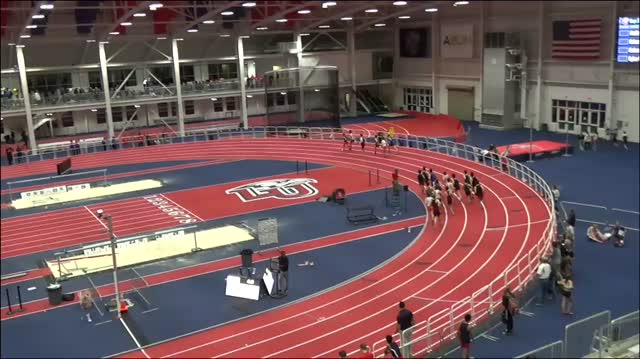 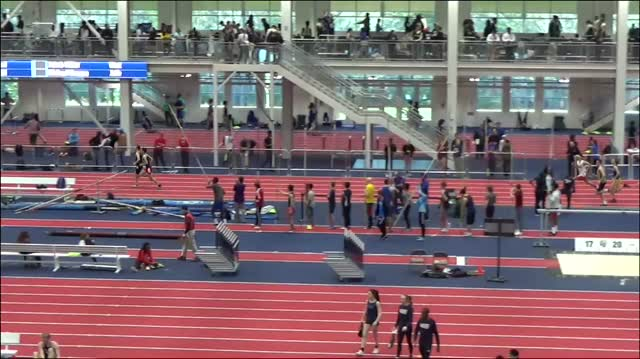 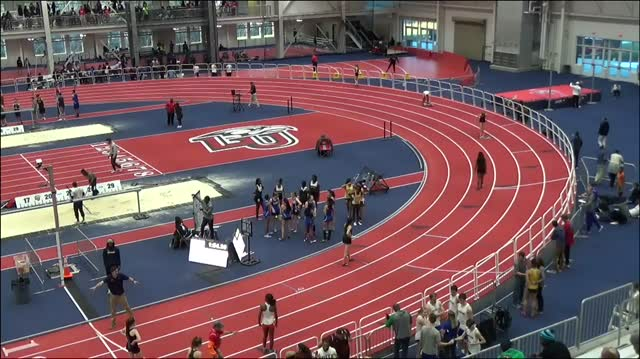 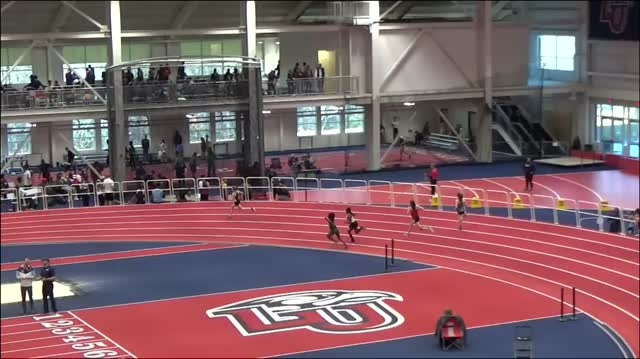 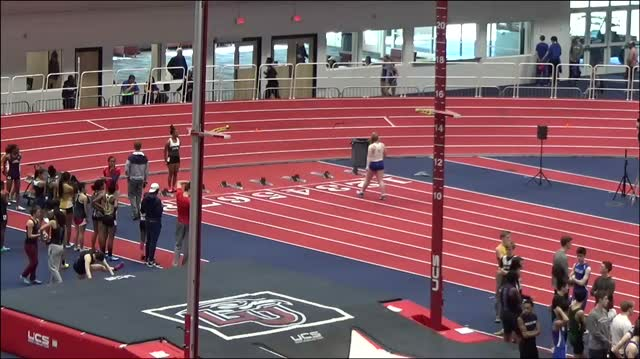 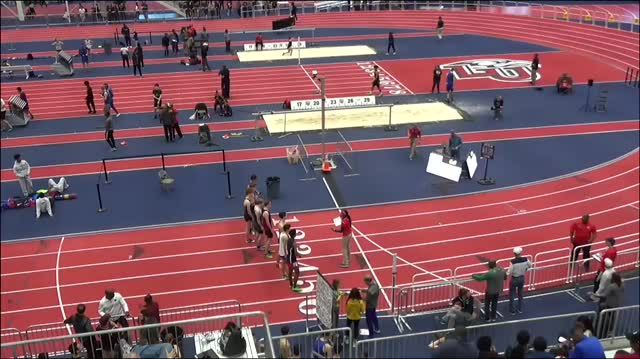 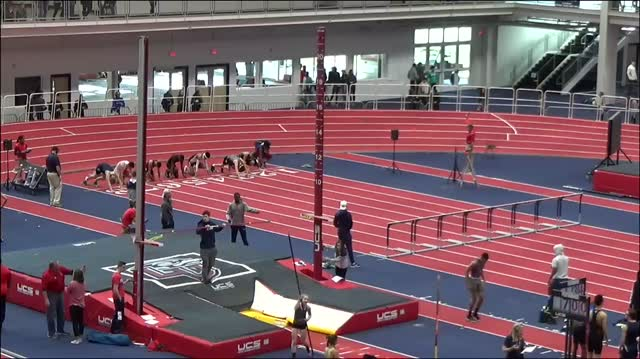 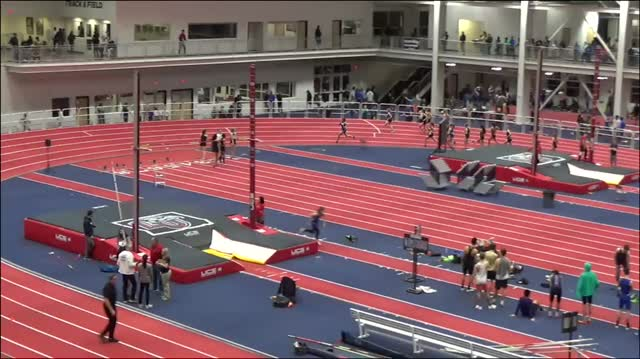 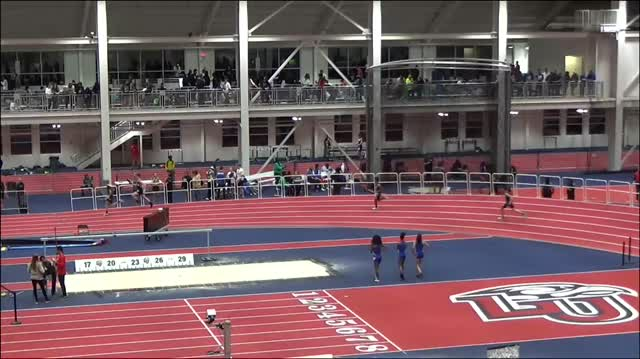 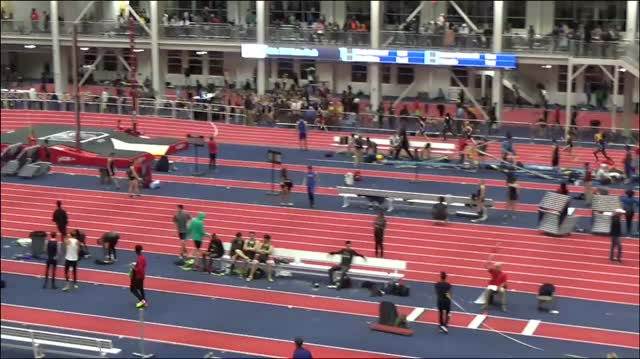 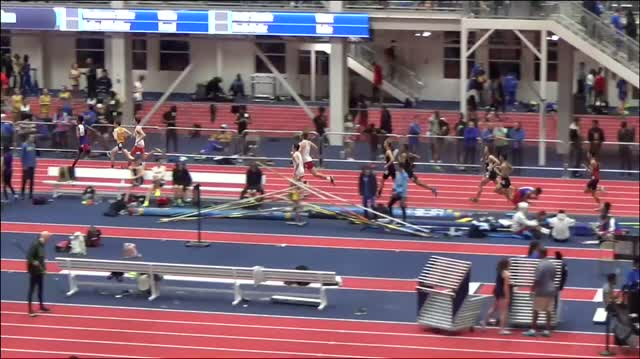 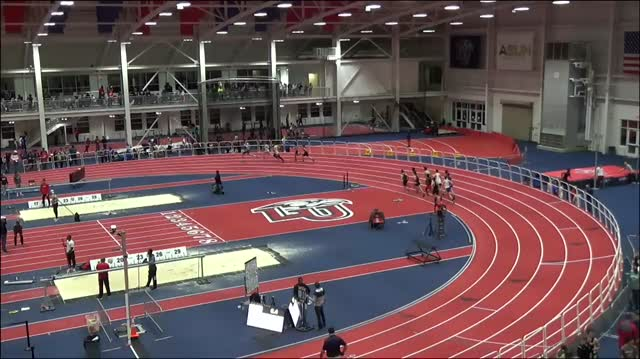 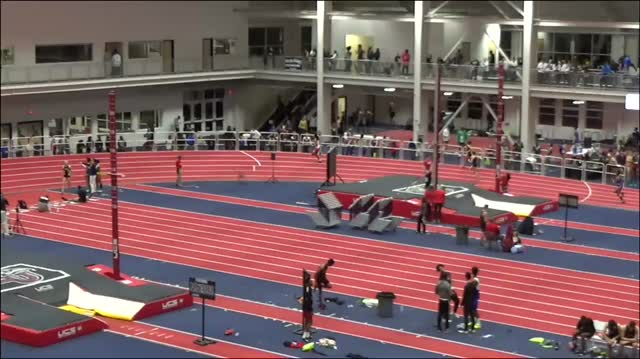 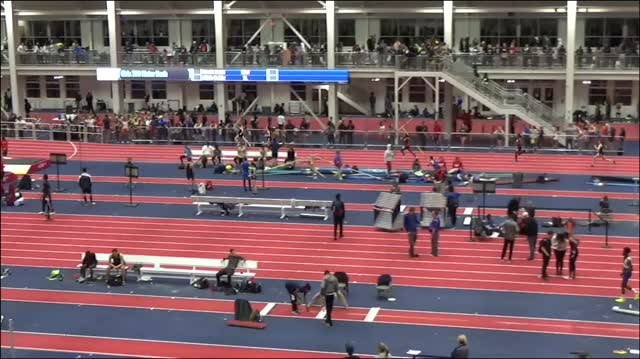 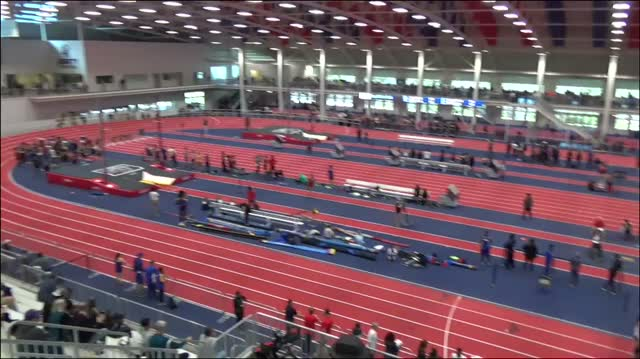 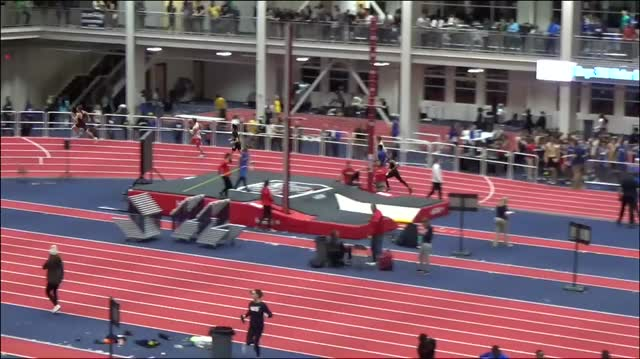 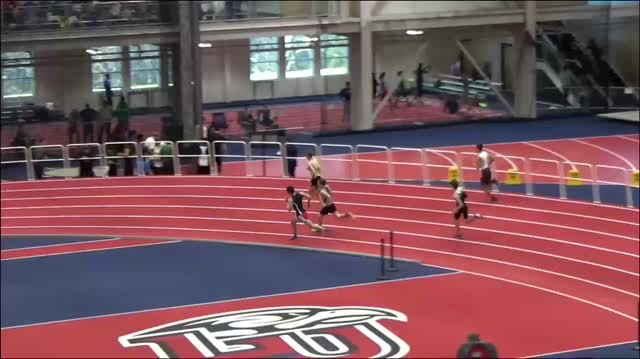 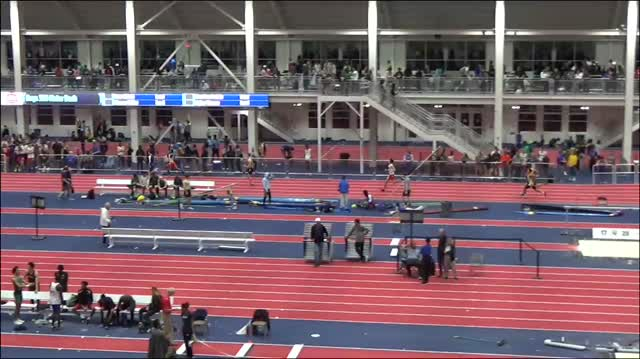 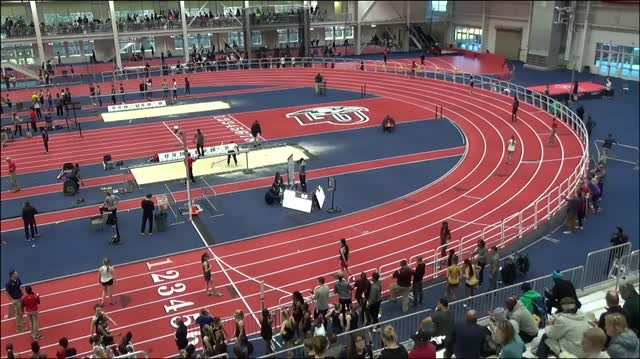 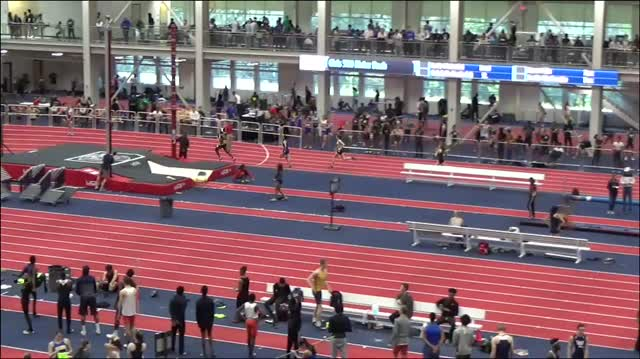 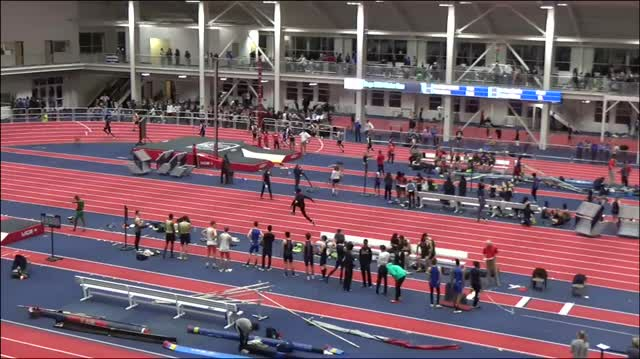 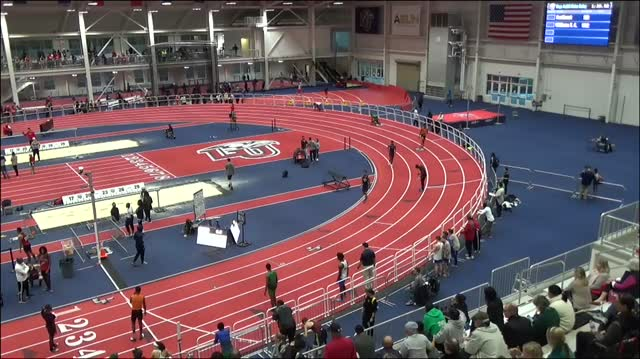 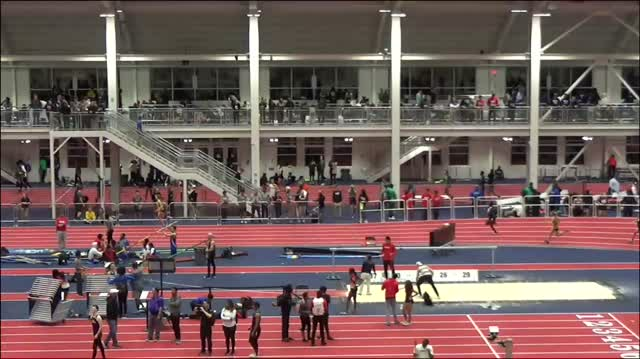 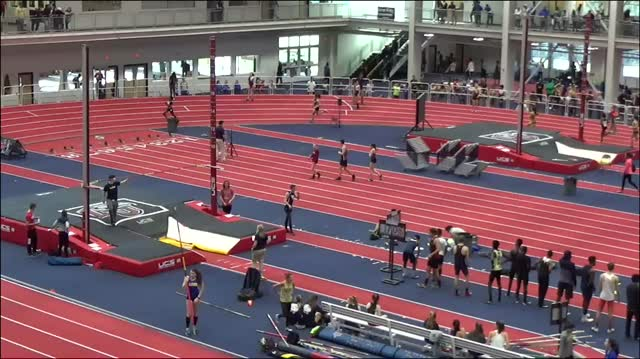 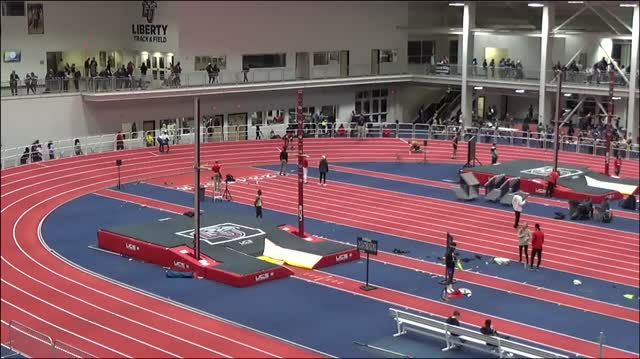 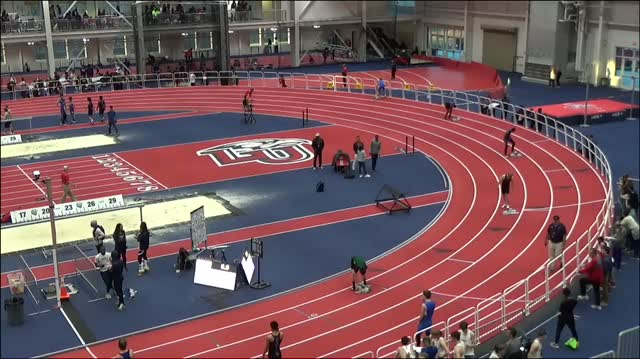 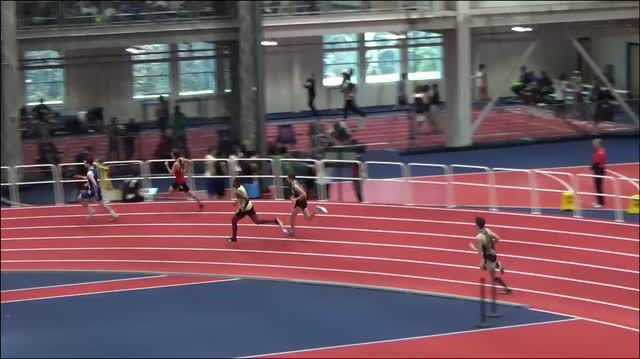 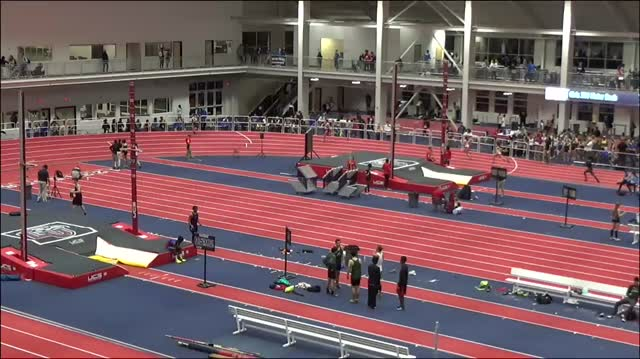 Check out this race and more from Friday's Liberty Premier Invitational. 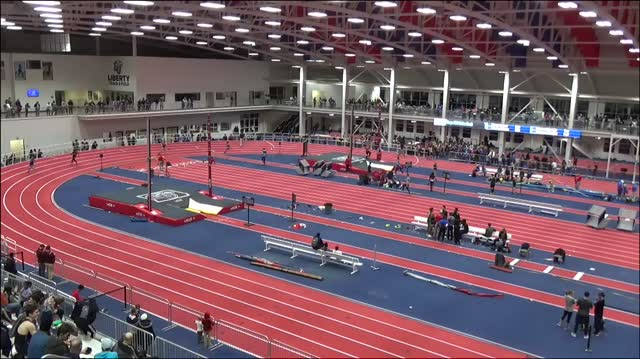 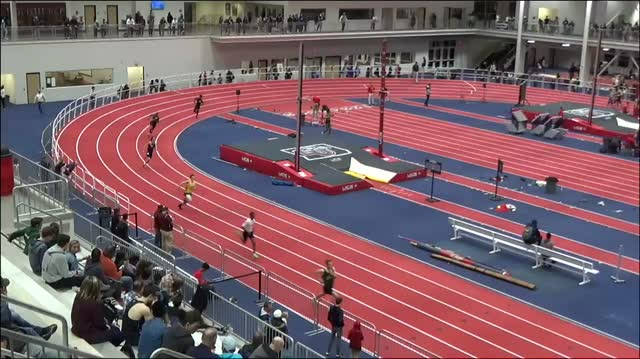 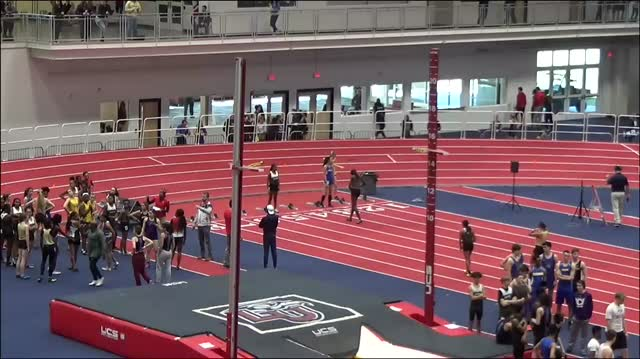 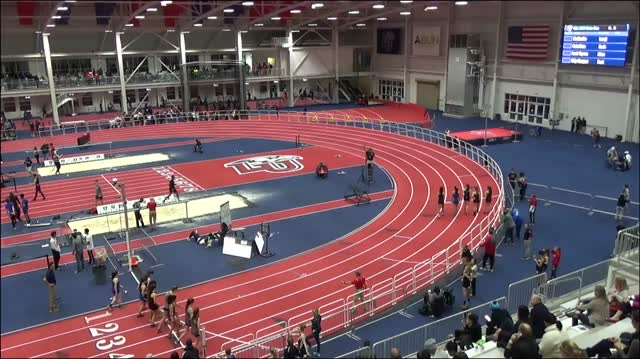 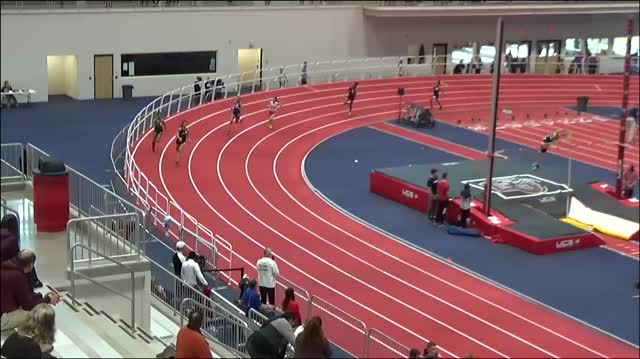 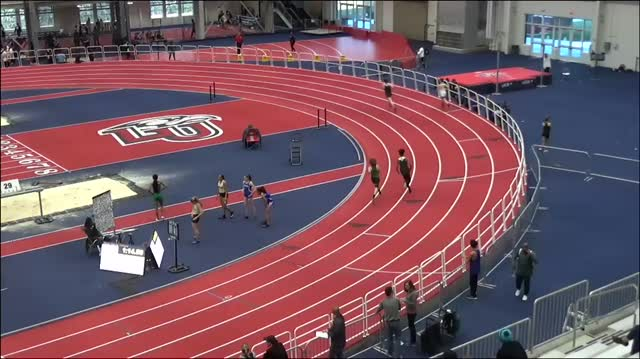 Watch the nation's fastest girls 4x200 meter relay time of the season by the Southeast Raleigh (NC) girls on Friday night at the Liberty Premier Invitational in 1:39.84.